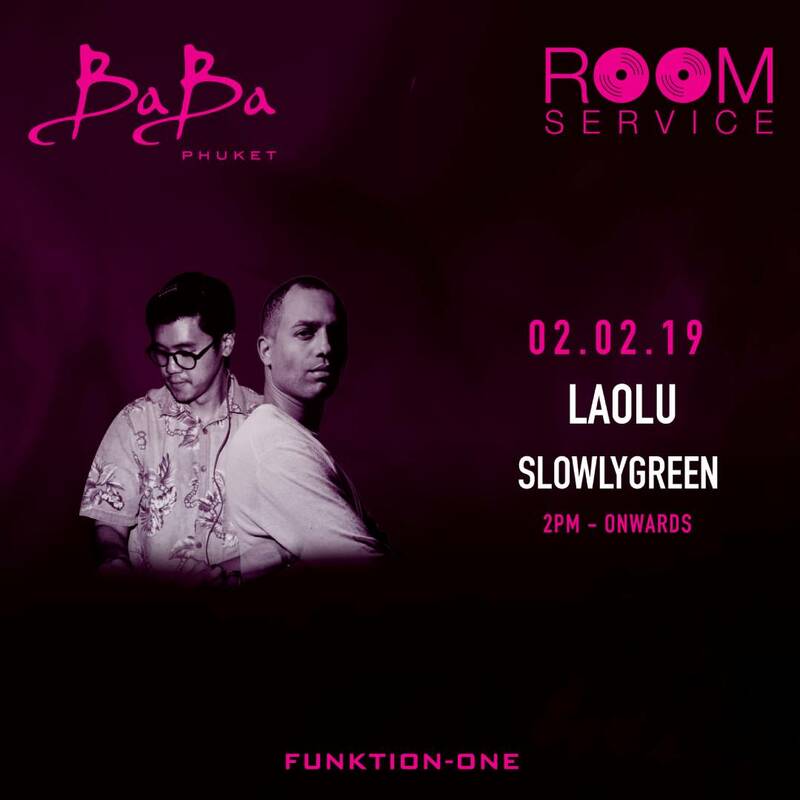 February 2nd, we welcome Laolu who will bring his signature house sounds to Baba Beach Club Phuket. Escape to our Music Lovers’ oasis on Natai beach for an elevated weekend experience. Released on Innervisions at the end of 2015, Laolu’s remix of Dele Sosimi’s ‘Too Much Information’ has been a number one hit and Dixon and Âme’s favourite track of the year. Laolu was born out of the love of a Nigerian father and a Swiss mother who, most appropriately, met in record store in Berlin. He spent his first years in Nigeria where his parents owned “The Gallery”, a club dedicated to Jazz and Soul.